The balls alone are worth the visit. Before you plunge your mind into the gutter, let me explain. 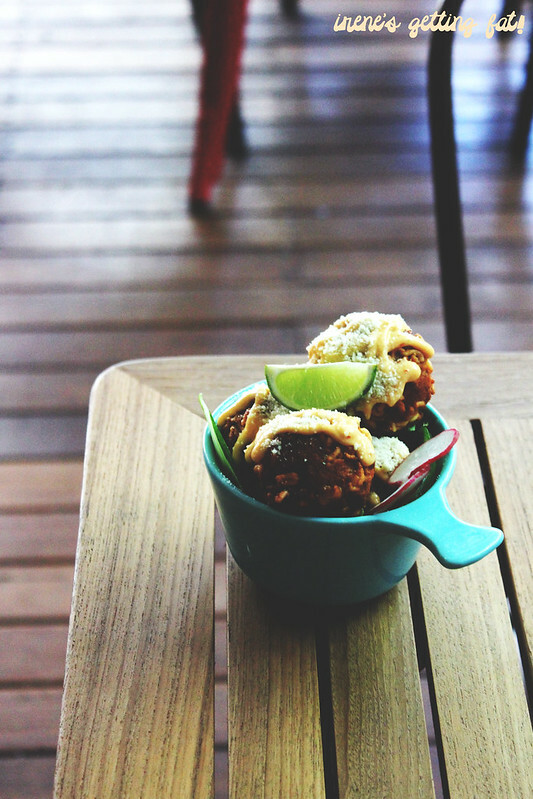 Brewristas is a new-ish café in Glebe, specializing in cold brew and delicious food. The balls are just a part of it. This post is long overdue, but I'm sure they're still as awesome as when I paid them a visit, if not better. 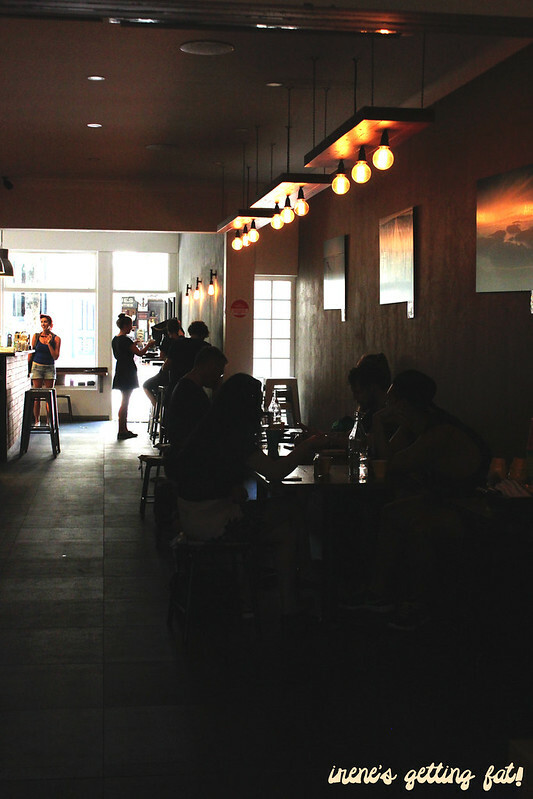 The interior is spacy, elegant, and absolutely snug. 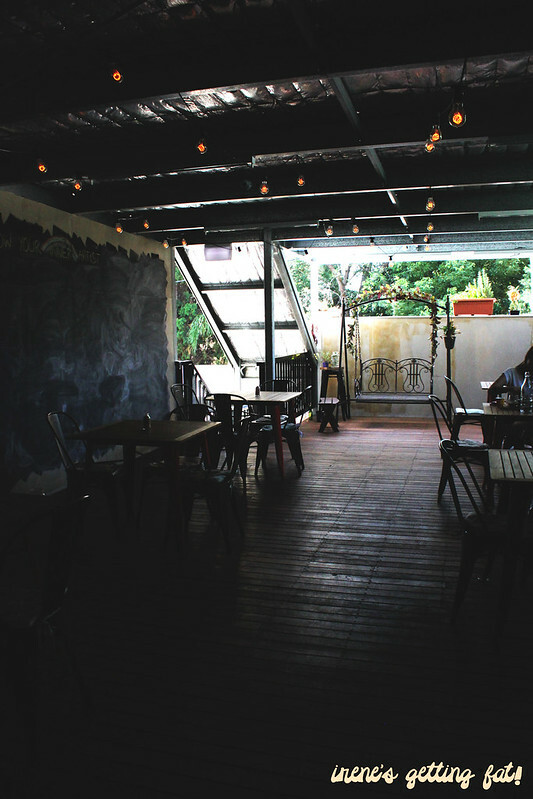 The lighting isn't the brightest, but scoot to the outdoor seating on the further side of the place and you can enjoy more rays and breeze. There are also a chalk board and a swing to play with! 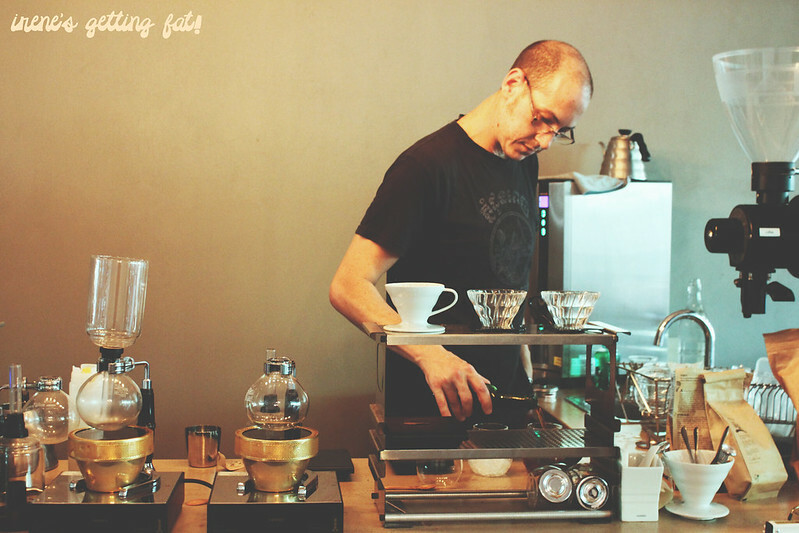 We were joined by Simon, the head barista, who worked his magic behind the coffee counter with all of the fancy machines. This man definitely knows what he's doing. 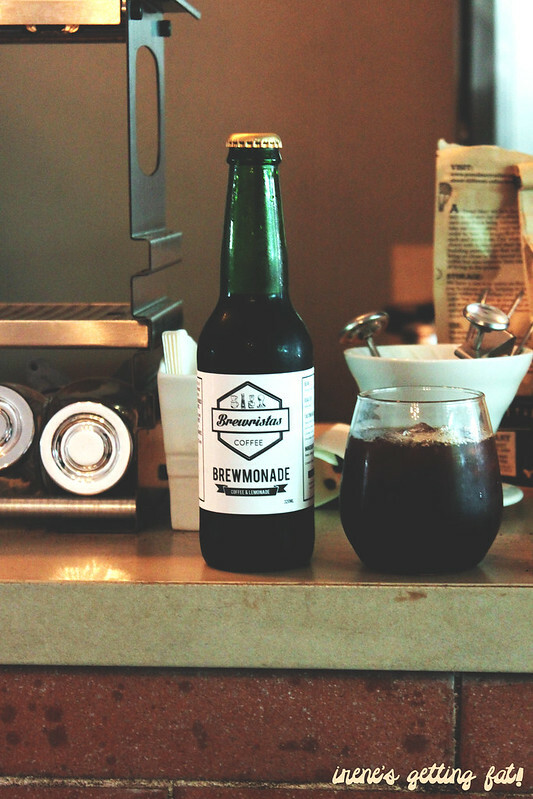 We didn't get to try the Brewmonade, which is an interesting mix between cold drip and lemonade (how awesome does it sound?) because they were running out of it on the day. 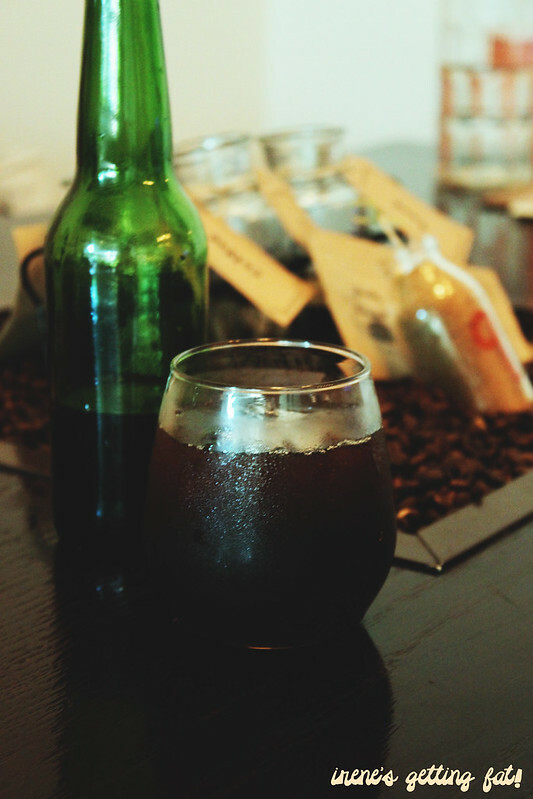 We had some sips of the Brewtea instead, a mixture of cold drip coffee and cold drip tea. It was unlike nothing I have tasted; the tea was the subtler half, although it toned down the strength of the coffee. 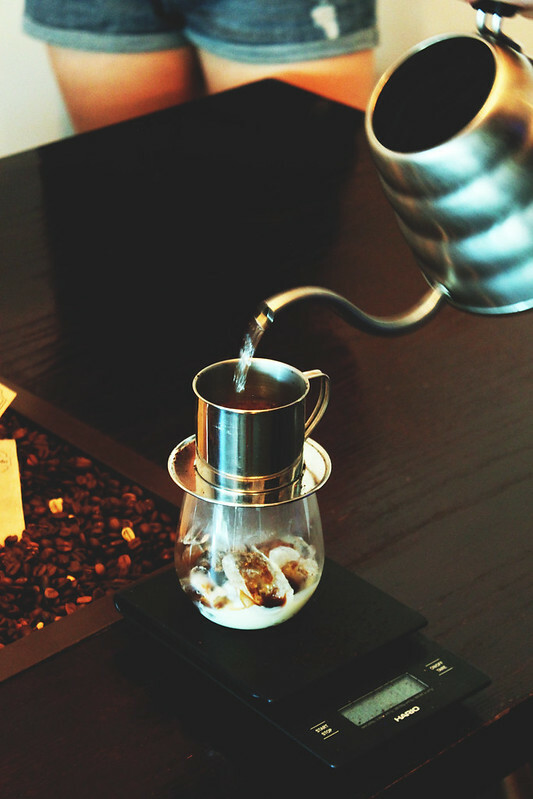 I am not a coffee drinker, but coffee connoisseurs would definitely rave about this one. 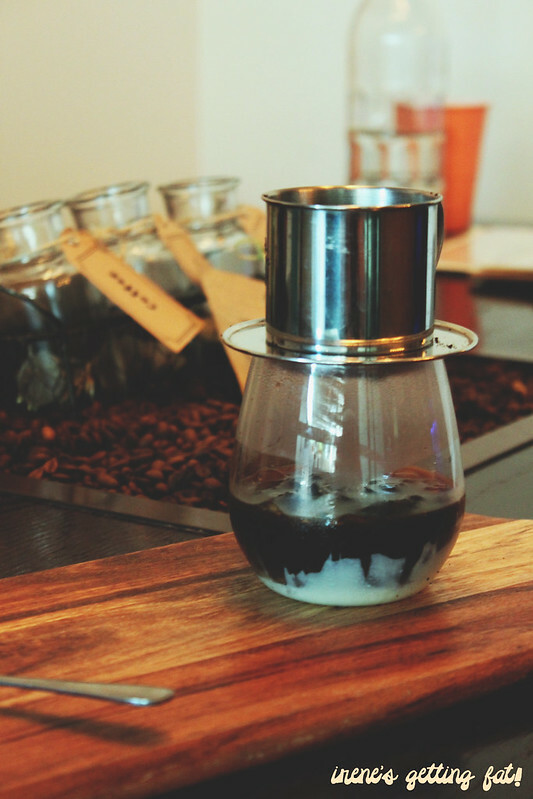 Simon recommended the Vietnamese Ca Phe Sua Da (Vietnamese iced coffee) as 'it tasted like dessert coffee', and I was sold. Even the making of it was quite theatrical, and the result was even better. 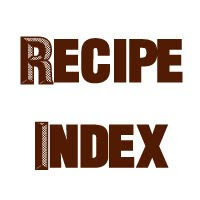 After a bit of stir, it became a drink that was not short of amazing; creamy, sweet, with a whacking presence of the strong and fragrant coffee. We started off with something that had taken Instagram by storm when they first made introduction: Kevin's balls. 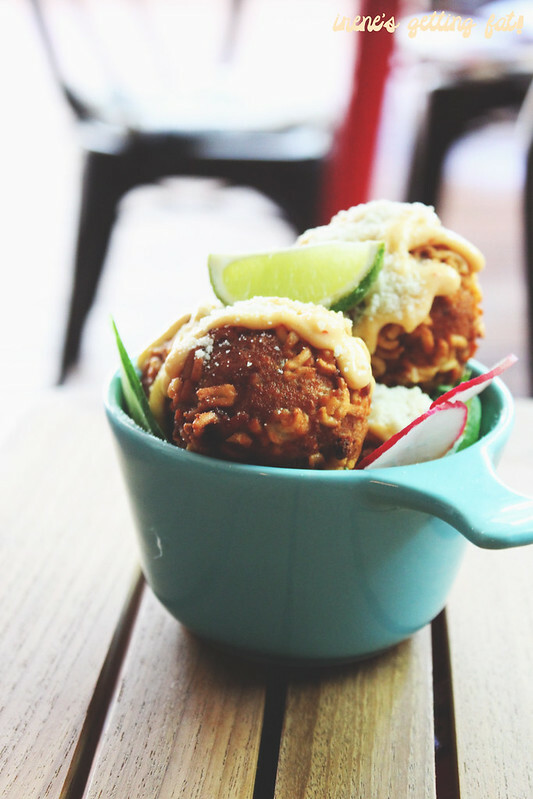 These balls were definitely a highlight, deep fried crunchy balls made from ramen noodles, filled generously with pork belly, kimchi, tofu, and sweet potato, with some splodge of the spicy mayonnaise. The firm, crispy jacket made a good contrast of softer innards, and I just couldn't have enough of the tender pork belly. Kevin, I love your balls. For something heavier, go for the Porky Pig's Hotteok, a genius fusion of Korean and Western, with the use of one of my favourite Korean street food ever: hotteok. It's pan-fried pancake filled with peanuts, cinnamon, and sugar, although in this version they use honey and jam as the filling. 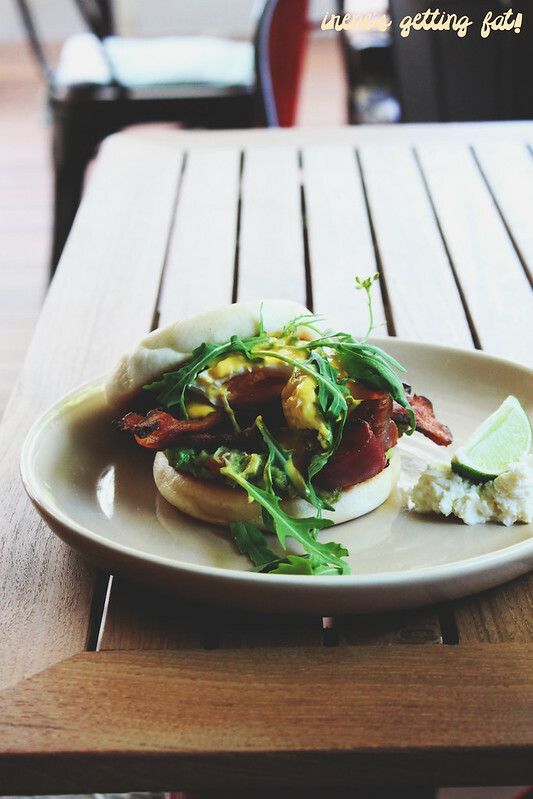 The idea of using them as buns for crispy bacon, rocket, poached egg, spicy guacamole, and mango & habanero mayo is pure brilliant. I am not even a big fan of sweet-savoury combo (chocolate-covered potato chip? Yuck), but this one went straight to my favourite list. 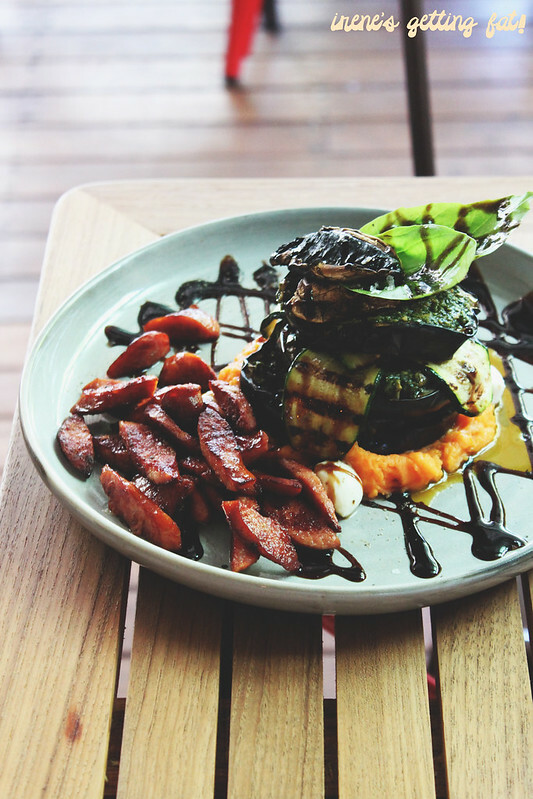 The Grilled Eggplant Stack was surprisingly filling despite it consisting of mostly vegetables. I am not the biggest fan of pumpkin, but the sweetness of it, combined with the smoky eggplant and grilled zucchini, along with tangy dressing and tiny bocconcini, made the whole plate work wonderfully. Especially with a handful of chorizo on the side. We had to choose between the normal Nutella Frappe or the Ultimate Nutella Frappe, and of course we went to the latter, because we could never had enough Nutella. It came to the table in such a dazzling appearance, with a spinning top of espresso cream. The rich and splendid drink was a dessert on its own; an intense mix of Nutella, ice cream, espresso shot, chocolate sauce, and some ice. Thanks for the shout, Simon! 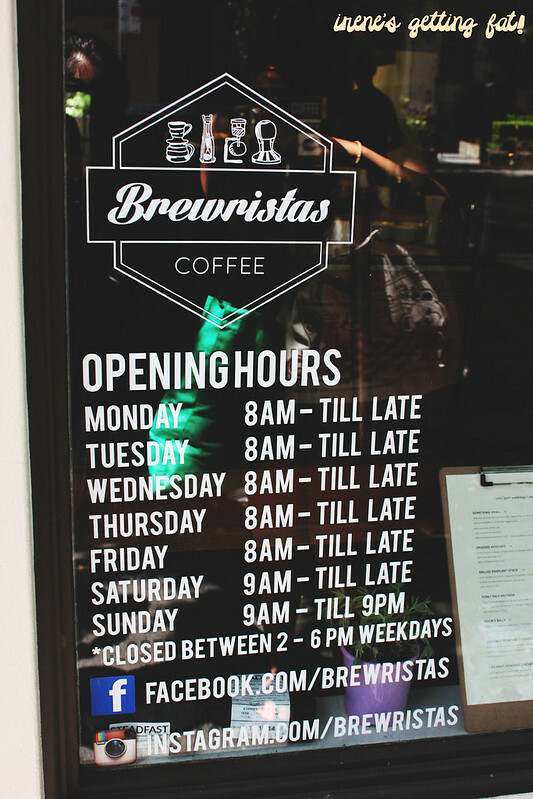 By now you should be planning you trip to Brewistas already. Really great and cosy ambiance, good and unique food with great coffee selections, service is excellent, price is reasonable. i heart brewristas coffees, super intense and delicious! Can't believe I haven't visited this place yet :(. OH MY GO! 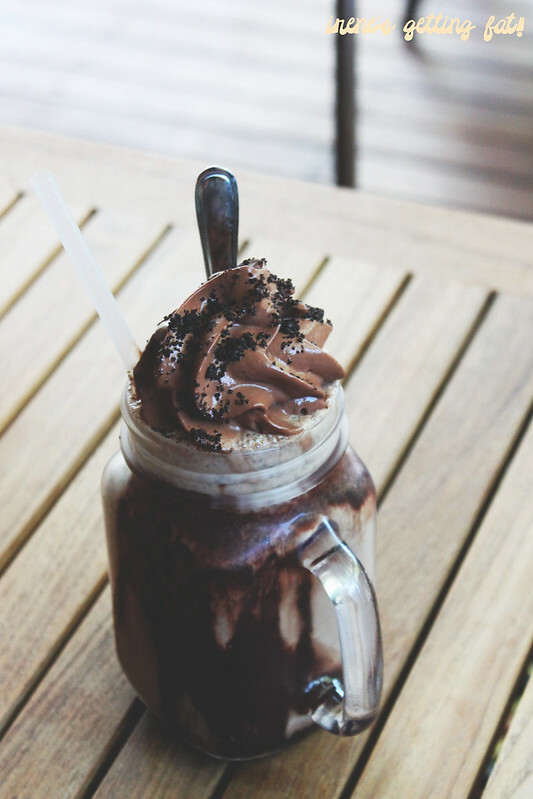 Nutella frappe, ya kidding me right?! Noms, that Nutella frappe tho! !